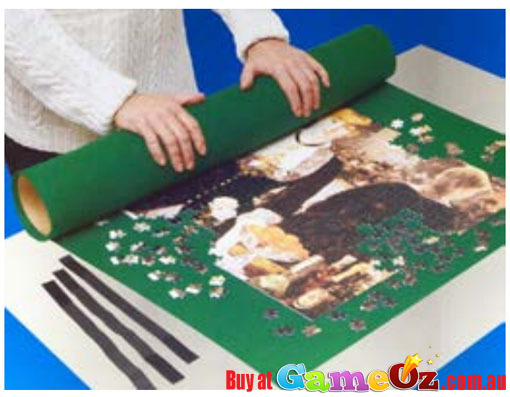 Assemble your puzzle on the puzzle mat. When you want to stop. 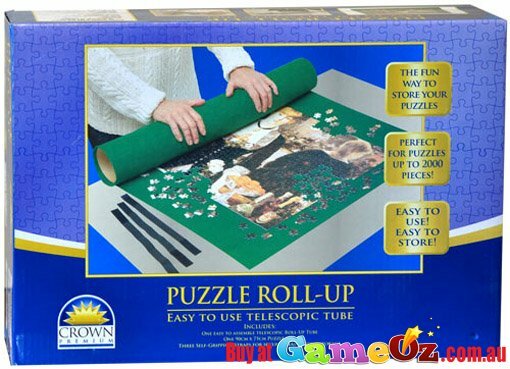 Just roll it up, even with the loose pieces. 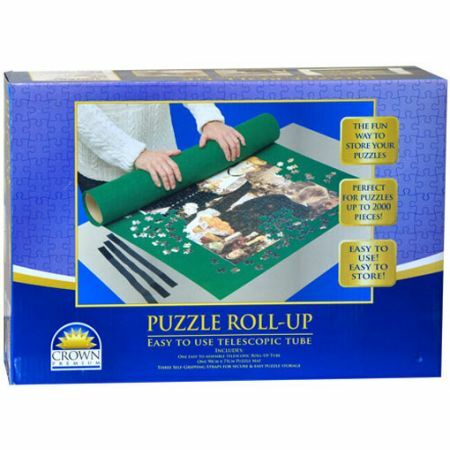 Store your roll-up untill you are ready to work on it again. 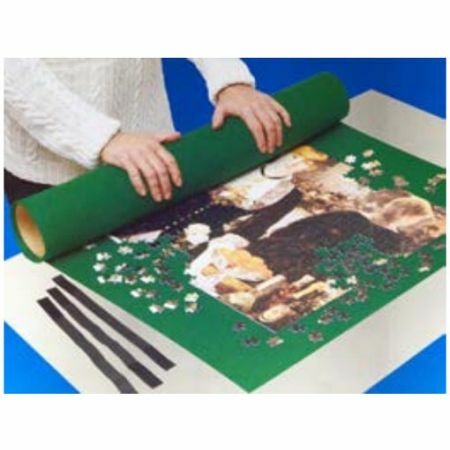 Mat measures 90cm x 75cm - easily stores puzzles up to 2000 pieces. Three self gripping straps for secure and easy puzzle storage.